I’ve been busy with my 2.5 mm double points. 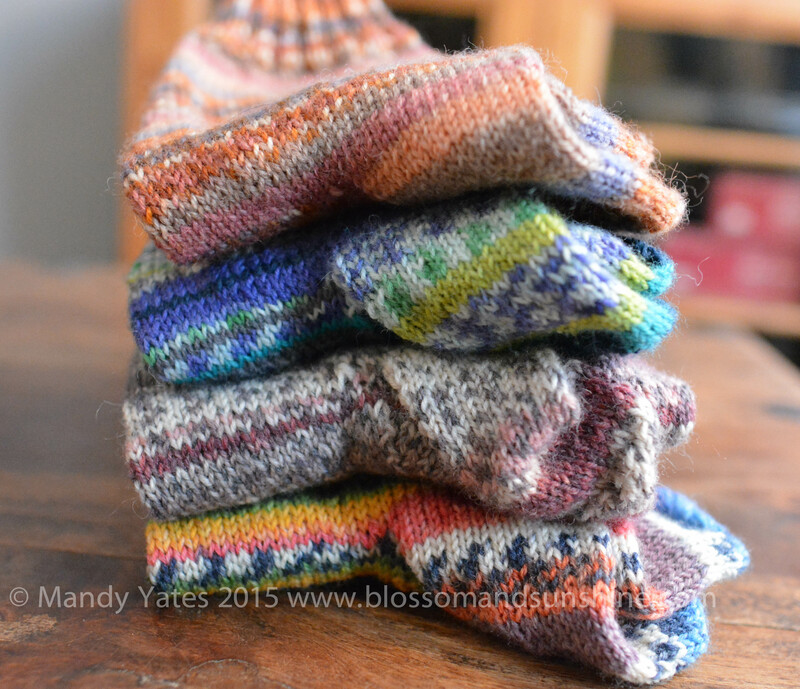 Here is the start of my Christmas knitting, socks for Mum and Dad. 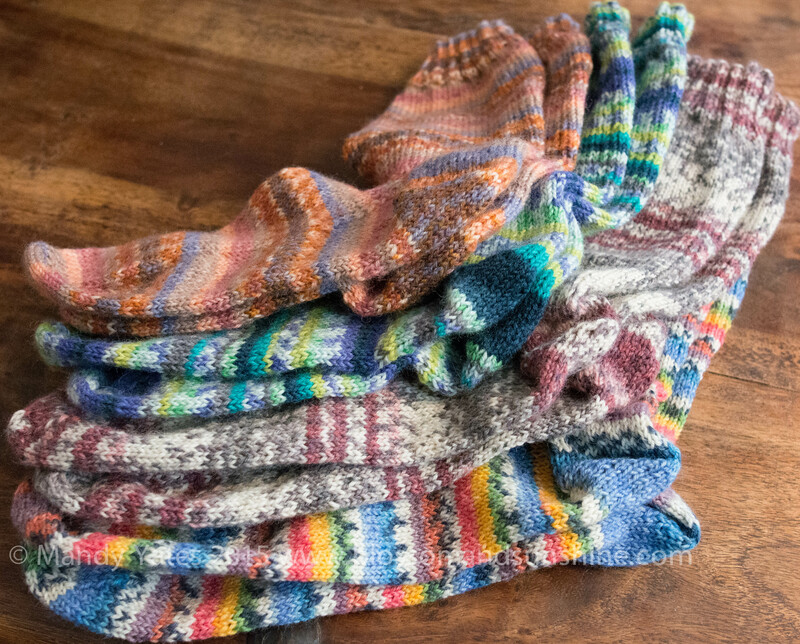 My Christmas knitting, especially for socks is a big long list this year because I haven’t knit socks for a couple of years and I can see the sad faces of all those that love my socks whose own are wearing just a little bit thin. This should keep them going for a bit. 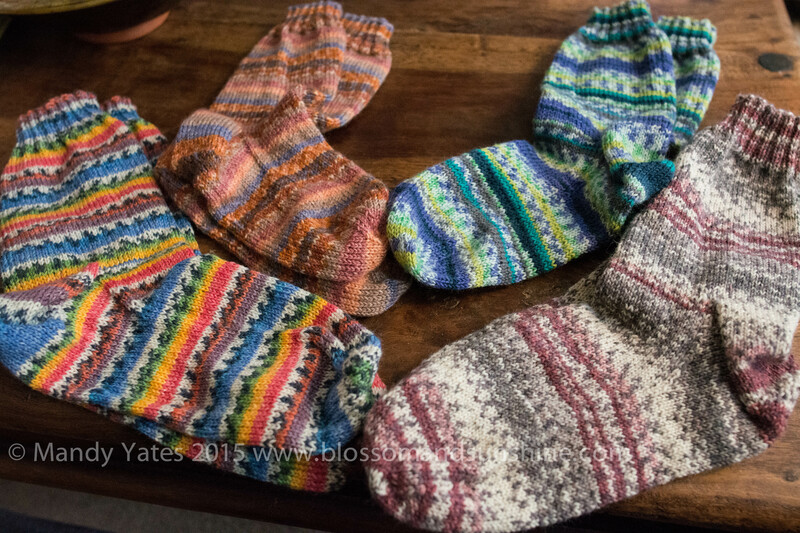 Whether I finish my sock knitting for Christmas before running out of steam remains to be seen, I may have to alternate it with cabled hats to add a little variety. I think those beautiful yarns would keep me going. 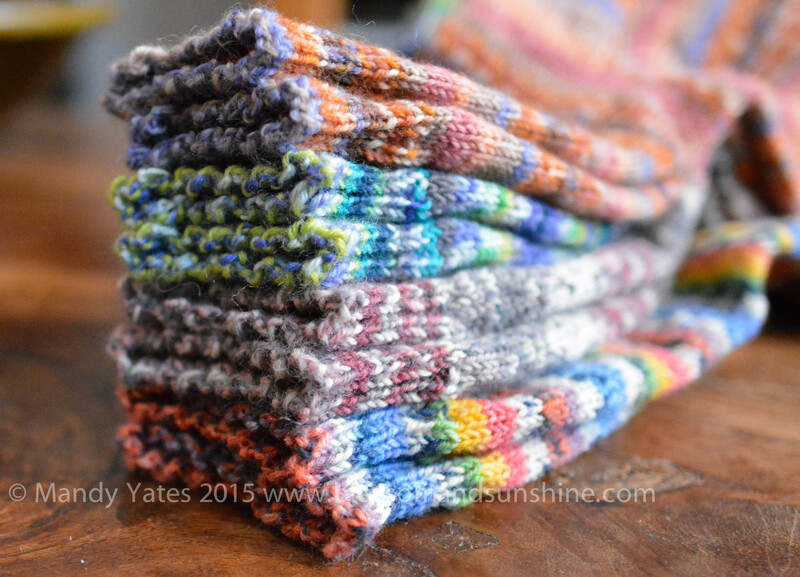 With ten grandchildren and one great and another great due at Christmas, I don’t knit for Christmas. It’s too much. I knit for them through the year but it’s just too much stress to try to do Christmas knitting as well and I find that, once someone has asked me to knit them something, I immediately feel pressure and don’t want to do it! 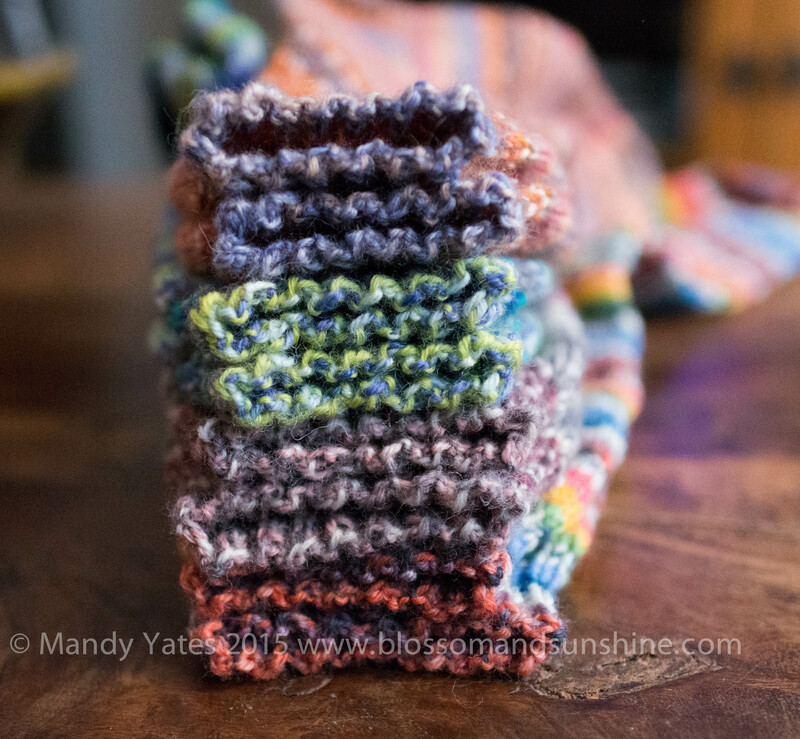 I was trying to pin the boys down on what they want knitting, I thought it was going to be a huge list, one wants a hat and one wants a pair of gloves. That’s it! I can’t tell you how relived I am.